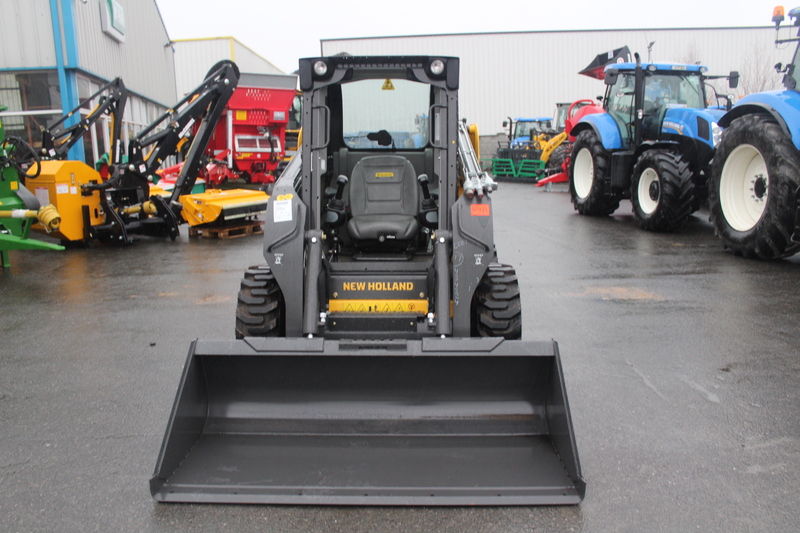 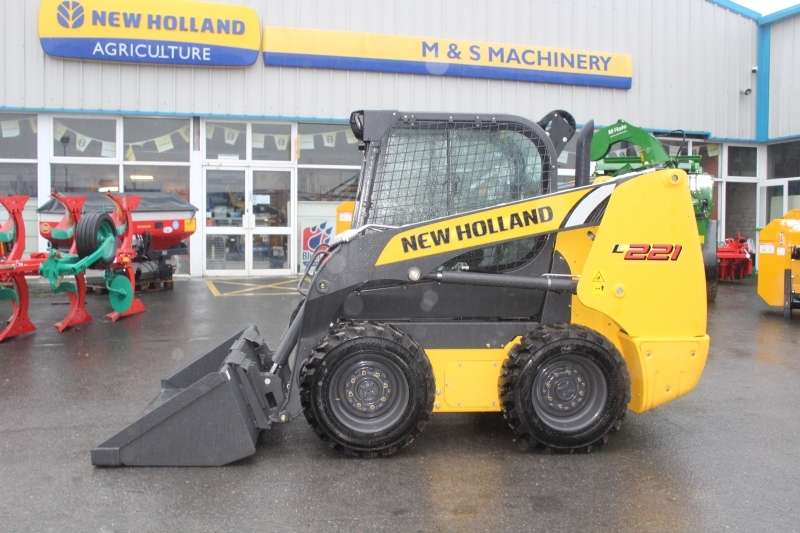 Home » Used Farm Machinery » Newholland L221 Skidsteer new . 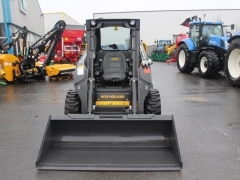 Home » Used Farm Machinery » Used Construction » Newholland L221 Skidsteer new . 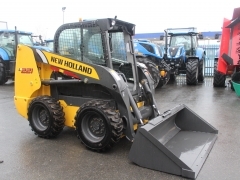 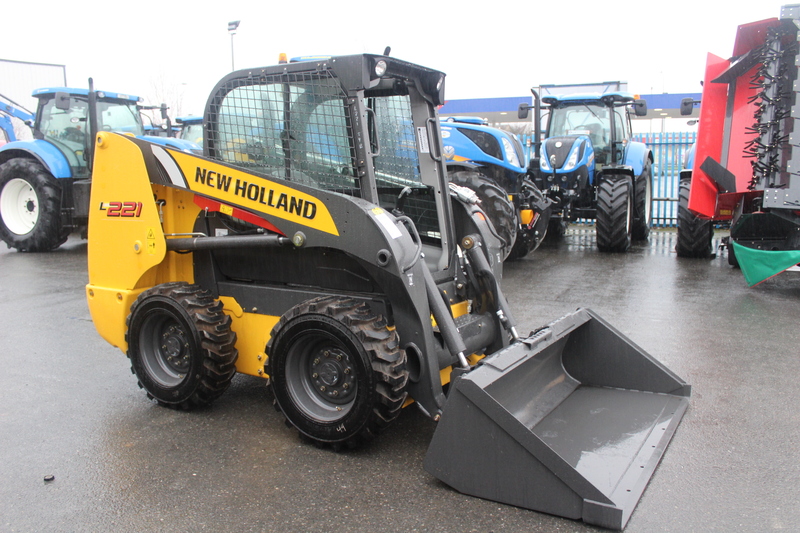 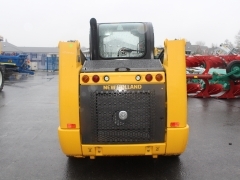 Newholland L221 radial lift with bucket , 55 hp weight 3160 kg .Lift capicity 1100 kg. 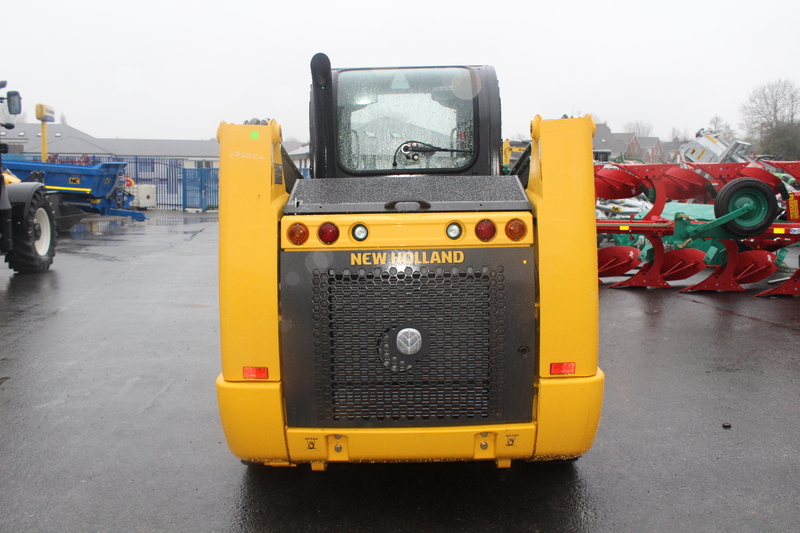 lift height 11 ft .